Who says holidays have to be all about red and green? 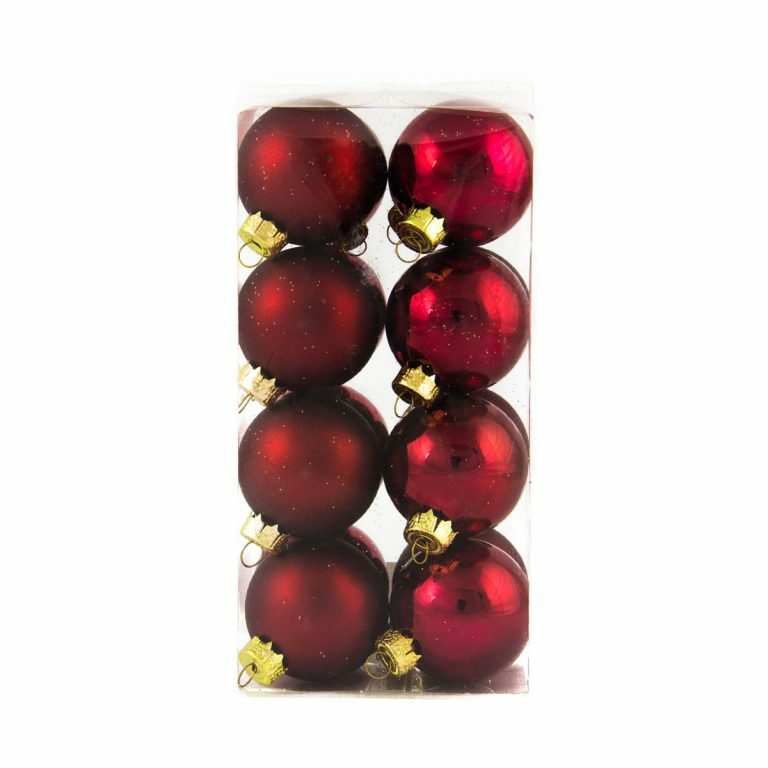 Give some colour to your holiday displays, themes, and even your tree with these 40mm Baby Pink Baubles. 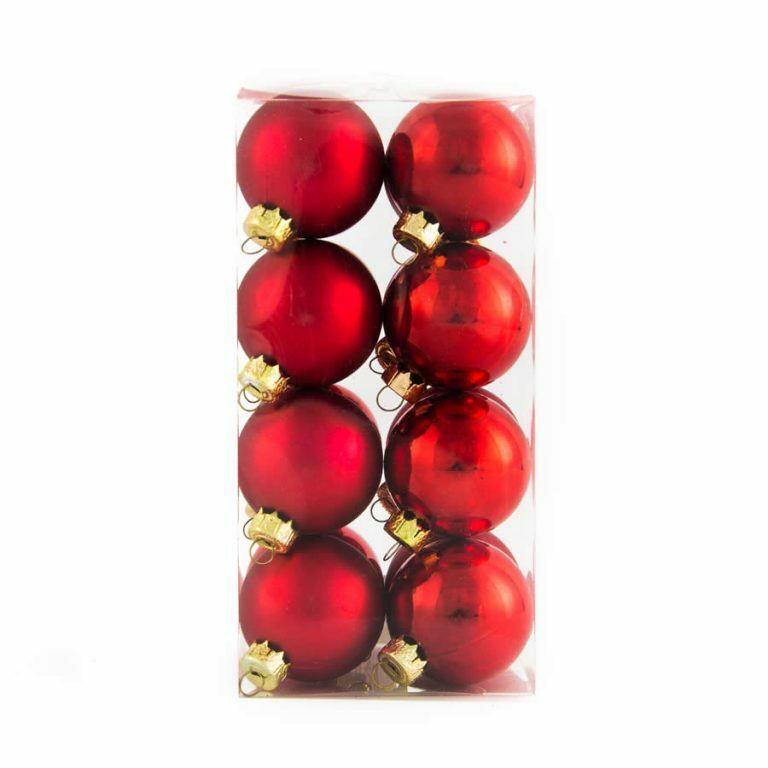 These shatterproof ornaments are ideal for families or homes that want to use resilient and durable decorations on their tree, wreath, or other spaces this season. 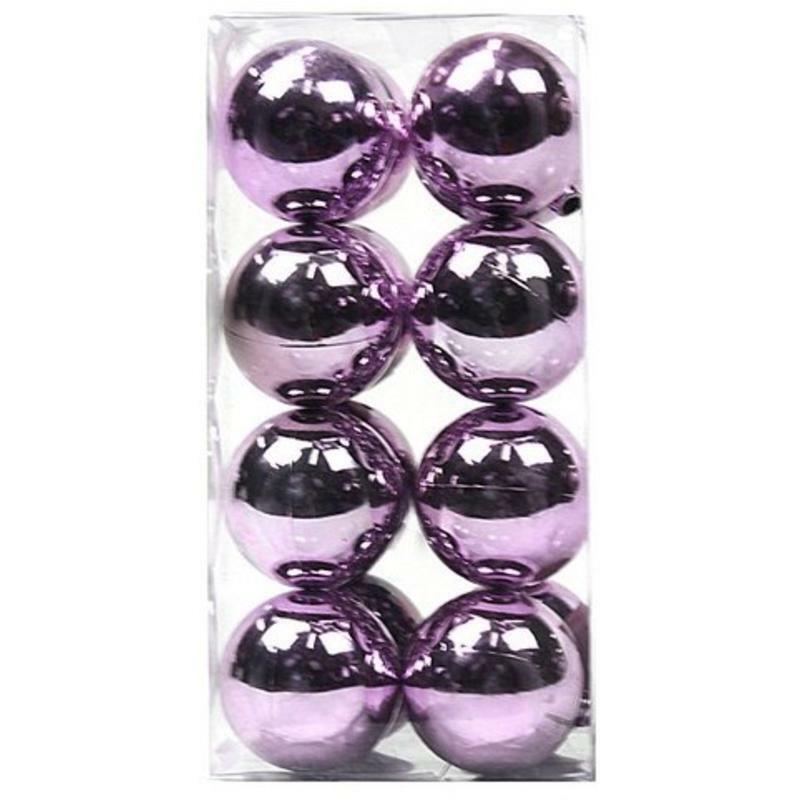 Each package, measuring around 8cm wide by 16cm high, contains 16 chrome-finish baubles in the most magnetic shade of Baby Pink! 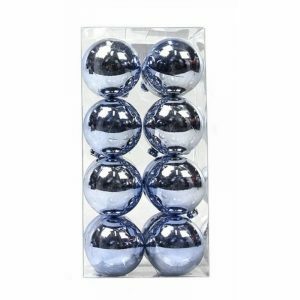 These are quality ornaments that could not be easier to use- they have a prefabricated hanger near the top which is threaded with a metallic hanging cord. Tie or hang these ornaments anywhere that you want to add a bit of chic style and shimmering beauty this season. 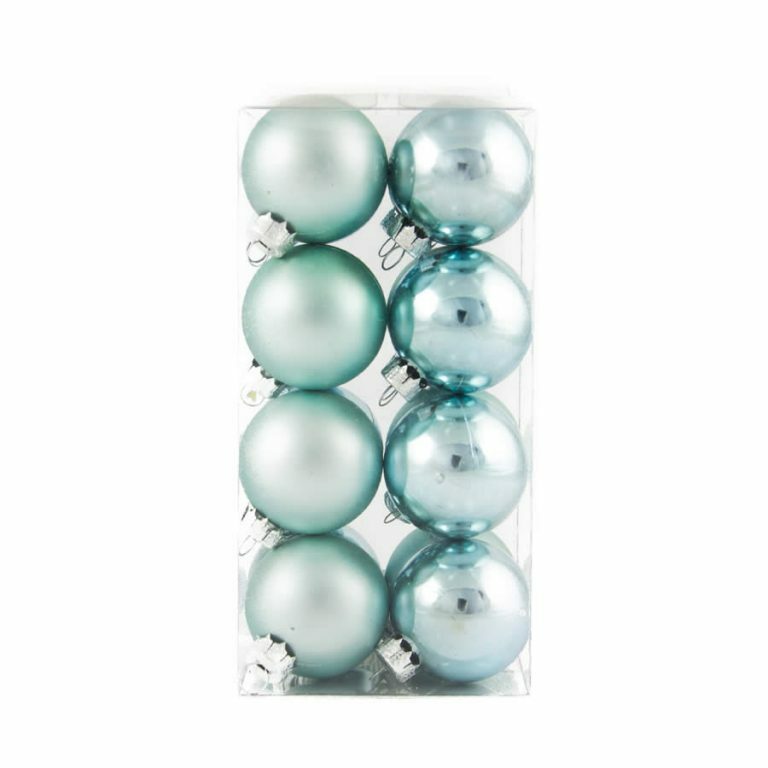 Pair these with the silver maxi tinsel, which is offered and sold separately, for an elegant and refreshing theme for your Christmas tree this holiday. These baubles truly bring a captivating look wherever you place them.